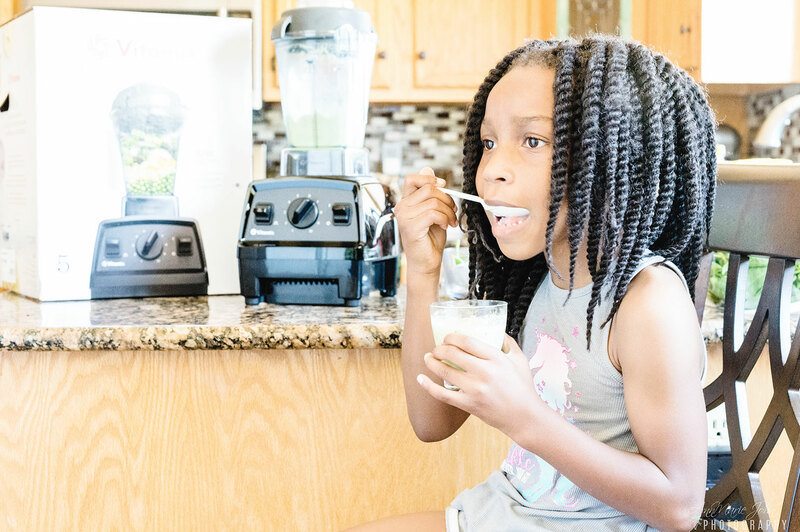 Getting your kids to eat their veggies can be almost next to impossible, but with this delicious spinach ice-cream made with the Vitamix E310 Explorian Series Blender, your worries are over. Since our vow to eat healthier this year, it has been a struggle when it comes to veggies, not with me, but with the kids. Madison used to love eating her veggies, no matter what veggie it is. While broccoli has always been her favorite, carrots, spinach or even asparagus were never a problem. Lately, however, her taste has evolved having her eat her veggies has been like pulling teeth. 3. Sneak veggies in their meal without them knowing. 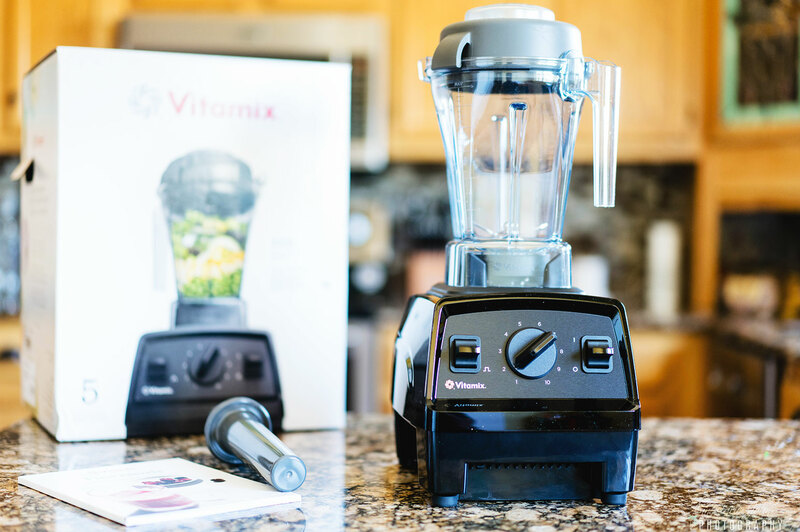 I opted for option 3, and luckily for me, I received the Vitamix E310 Explorian Series Blender, right at the time I was about to pull my hair out and was able to put it through a few tests of my own, and boy was I surprised. Having heard that Vitamix was the king of blenders, there were no surprises at what it could do. The true test for me, when it comes to a blender, has always been in creating my own ice-cream. 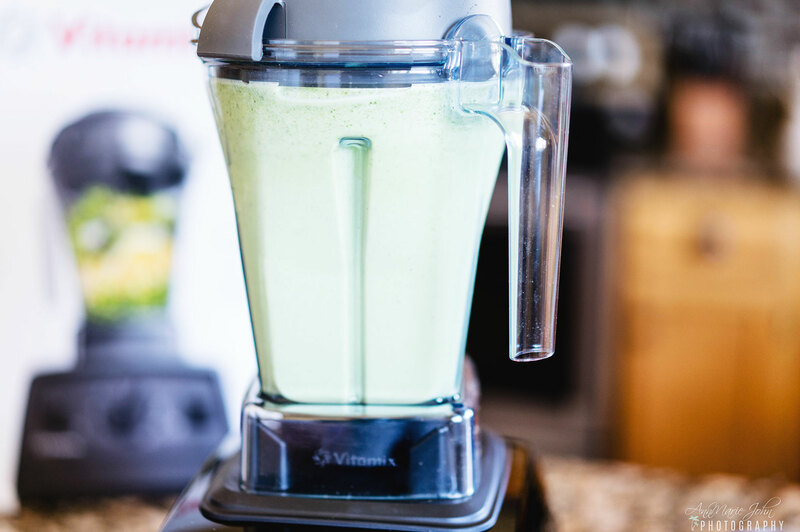 Most blenders quit whenever you add ice to the mix, but not the Vitamix E310 Explorian Series Blender, it pulsed through with ease and did the job flawlessly. It features a 48 oz container that is ideal for blending medium batches for small family meals. 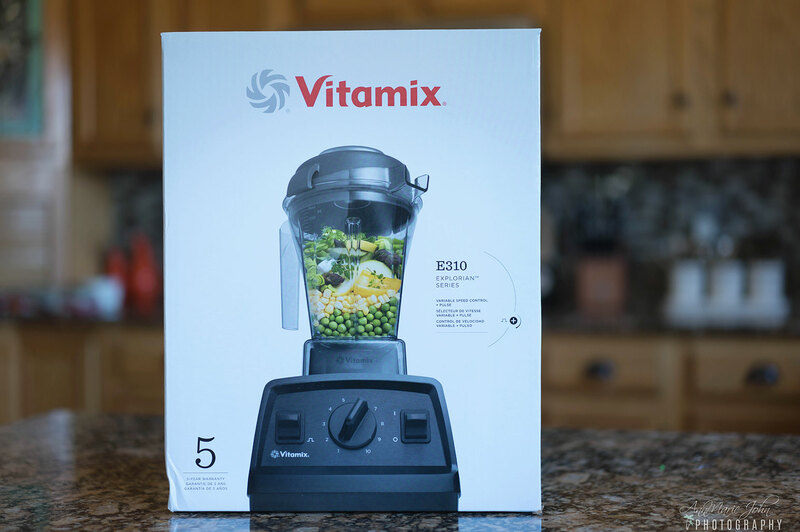 The Vitamix E310 Explorian Series Blender comes with a pulse feature to layer coarse chops over smooth purées for heartier recipes, such as chunky salsas or thick vegetable soups. 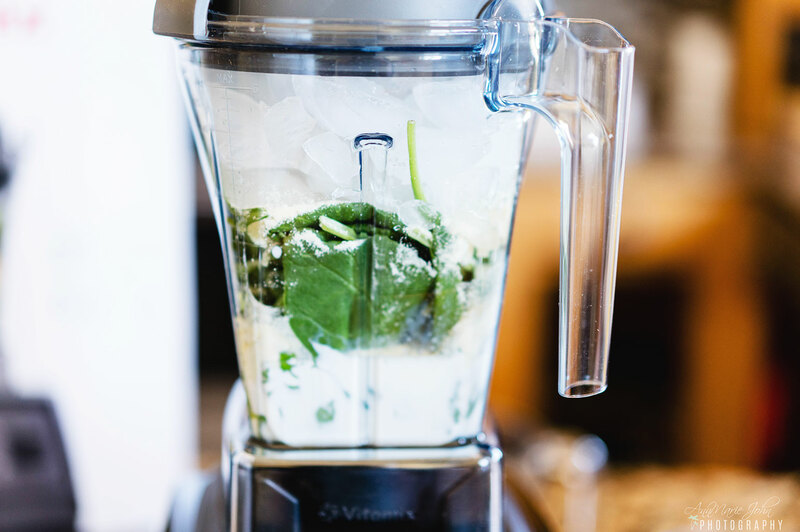 The powerful 2 HP motor can handle even the toughest ingredients to create high-quality blends. Easy clean up with no disassembly required. With a drop of dish soap and warm water, your Vitamix machine can clean itself in 30 to 60 seconds. What I love about Vitamix is that they stand behind the quality of their machines with a full 5-year warranty. Not only do they cover all parts, performance, and labor, but even 2-way shipping is included at no additional cost to you the consumer. So how did I get Madison to eat spinach with no whining or complaining? I made a spinach ice-cream. 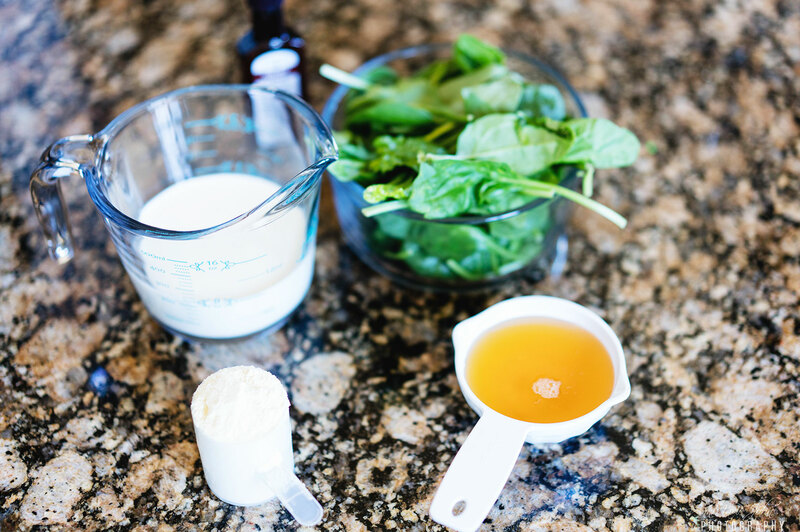 You may be thinking: "Spinach ice-cream, won't that taste disgusting? ", but I assure you that it was absolutely delicious! She even asked for seconds, and there was no taste of the spinach whatsoever. 1. Add all your ingredients to your Vitamix blender in the order we listed them above, with the ice being your last ingredient, and secure the lid. 2. Pulse for about 10 seconds then gradually increase the speed for about another 30 seconds until well blended. 3. Serve immediately or freeze until you attain the desired consistency. Your kids would be amazed at this special treat, and if you don't tell them that it contains spinach, they would never know. 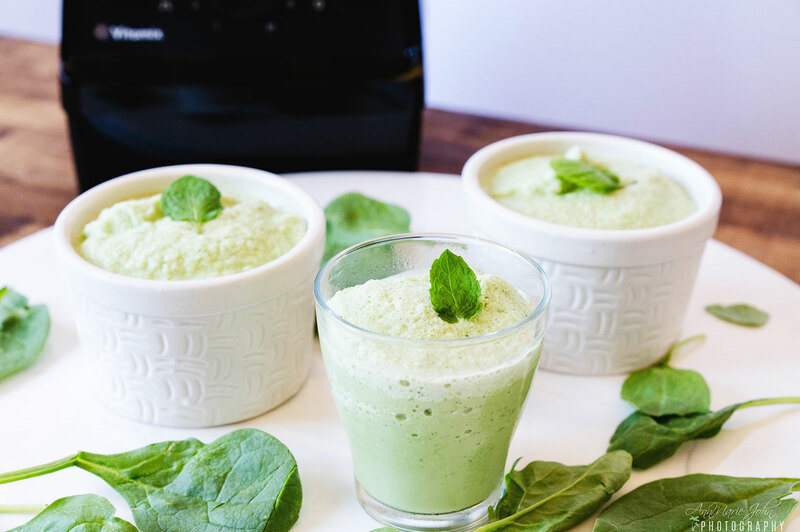 Get yourself a Vitamix E310 Explorian Series Blender and start inserting those veggies into their smoothies, ice-cream or even their meatloaf. The possibilities are endless. You can purchase the Vitamix E310 Explorian Series Blender online at Amazon, Williams-Sonoma, and Bed Bath & Beyond. It is also available in-store and online at Macy’s, Best Buy, Sur La Table, and Crate & Barrel. 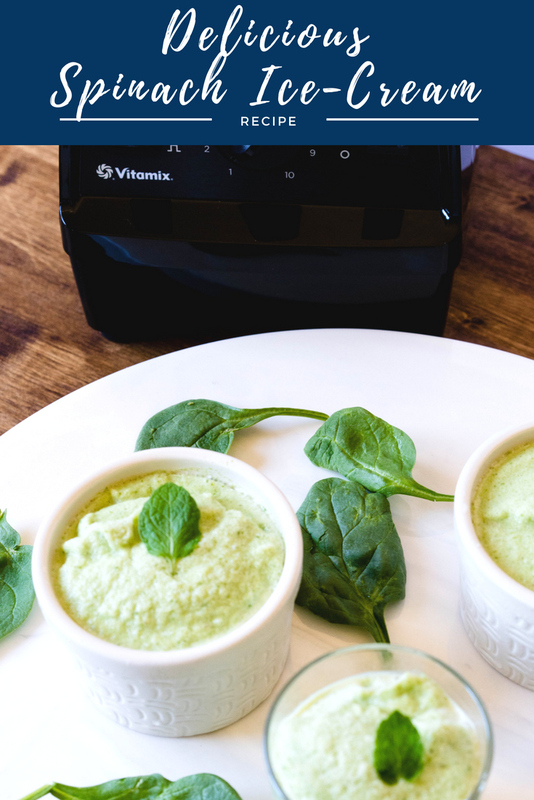 To find the Vitamix E310 Explorian Series Blender in your area, visit the Vitamix website for a full list of locations.